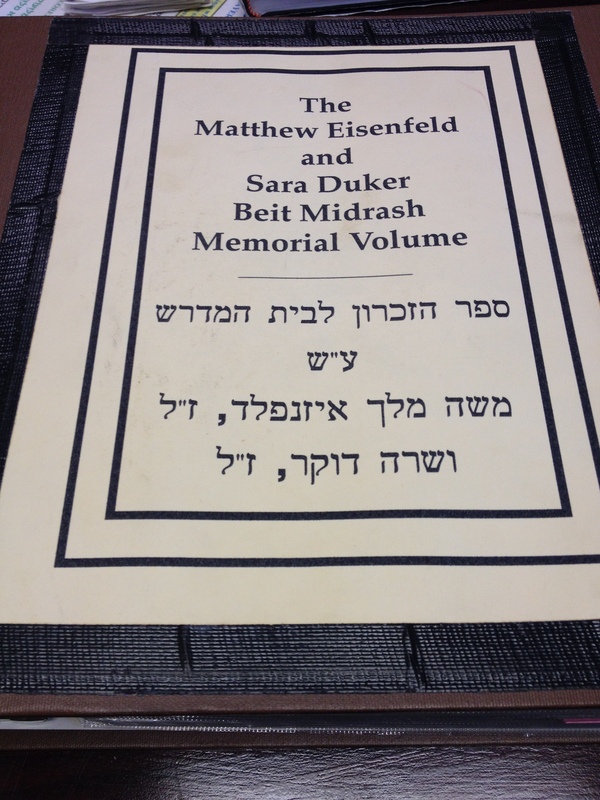 On this Tisha B’Av Day, the Pardes Institute of Jewish Studies in Jerusalem is paying tribute to its four alumni who were murdered by terrorism: Sara Duker, Matt Eisenfeld, Marla Bennett and Ben Blutstein. 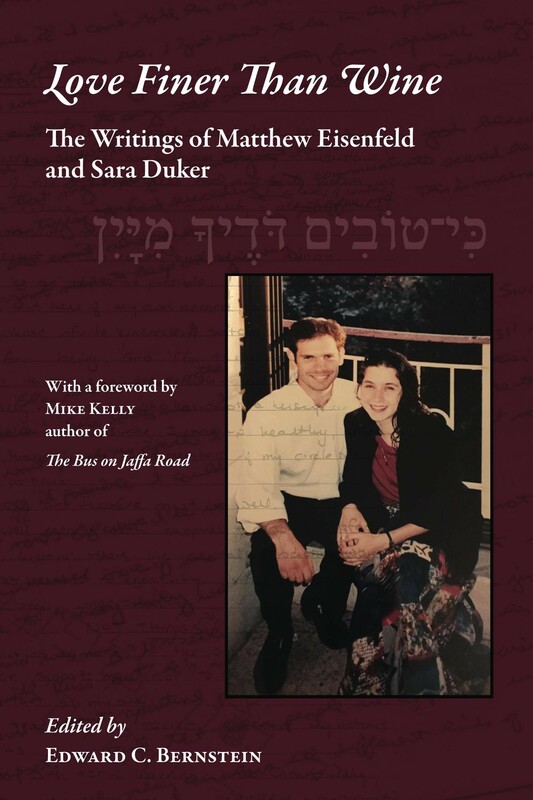 I’m honored that Pardes asked me to produce this short video and discuss Love Finer Than Wine: The Writings of Matthew Eisenfeld and Sara Duker to be included in today’s commemoration. May their memories be for a blessing. A boat laden with a cargo of wine was attacked by a huge whale. The beast rammed the boat repeatedly and tossed it every which way. The Captain of the vessel feared that the boat might capsize. He ordered the crew to cast overboard the entire cargo. The cartons broke apart in the water and many bottles ended up in the belly of the whale. During the attack, a number of passengers, a Jew among them, were swept over the side and swallowed by the whale. The story has entered the annals of the legends of the sea because of its strange ending. Sometime after the attack on the boat, the body of a huge sea creature was washed ashore. Fishermen rushed to the carcass and began to cut it open. Inside its belly they found the Jewish man selling wine to his fellow passengers (From Rabbi Stanley Schachter, Laugh for God’s Sake: Where Jewish Humor and Jewish Ethics Meet, KTAV, 2008, p. 128). The contrast of destruction and rebirth, implied in this story, is particularly poignant at this time of year. The period of the three weeks between 17 Tammuz and 9 Av is a solemn time that recalls the siege of Jerusalem and the subsequent destruction of the Temple by both the Babylonians in 586 BCE and the Romans in 70 CE. We are now in the climactic third week, having entered the month of Av this past week. The Mishnah in Tractate Taanit teaches: mi-shenichnas Av me’maatin b’simchah, whoever enters the month of Av reduces his or her joy. This is because of the prominence of Tisha B’Av and the various disasters associated with that day throughout Jewish history. The late philosopher Yeshayahu Leibowitz (1903-1994, pictured above), notes that precisely at this time of year, we experience one of the great ironies in Jewish tradition. Namely, despite the somber tone set by the Jewish calendar at this time of year, the Torah reading during these three weeks deal largely with themes of promise and hope, particularly the settling and building of the Land of Israel. Let us look for a moment at today’s reading, Parashat Devarim. The opening phrase of the first verse sets the scene: “These are the words that Moses addressed to all Israel on the other side of the Jordan” (Deut. 1:1). The Israelites have arrived to the banks of the Jordan and are prepared to enter the Promised Land. The entire book of Deuteronomy is essentially a series of sermons and laws that Moses addresses to the people before he dies. While many of Moses’s parting words are rebukes, chastisements, or curses, the underlying message is that the Israelites are about to start a new chapter. If they remain true to God, they will prosper in their new land. If they go astray, they will be punished. This theology of reward and punishment is one of the cornerstones of the book of Deuteronomy. Even as Moses warns the Israelites of the consequences of going astray from God’s path, they gaze upon their new homeland looking forward with high hopes for the new chapter in their lives. And yet, even as our Torah reading projects a message of hope for the future, we are marking this Shabbat as Shabbat Hazon, the Shabbat in which our Haftarah contains Isaiah’s vision of desolation and destruction. The juxtaposition of hope and despair extends throughout the three weeks. Going back to Parashat Pinchas, we read two weeks ago about the apportionment of the land to the tribes and the petition of the daughters of Tzelofhad to inherit the land from their father in the absence of sons. 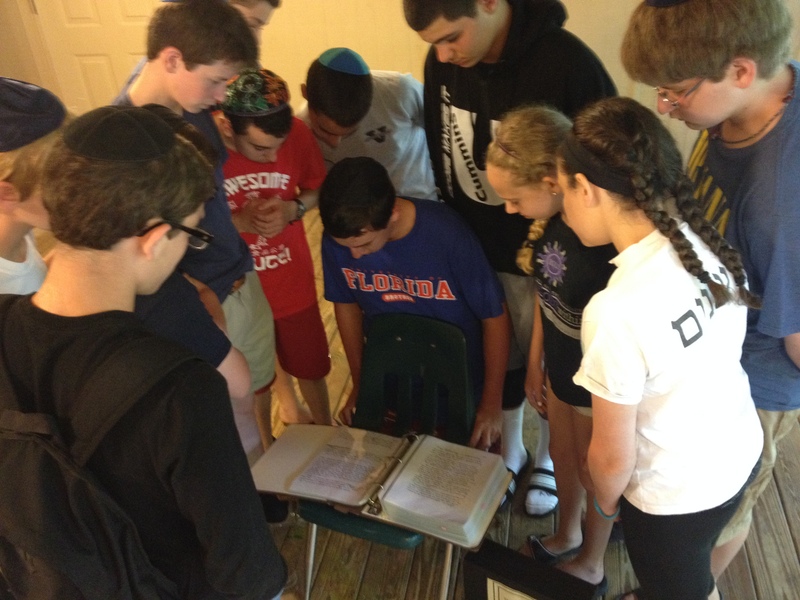 Last week, in Parashat Matot, we read about the efforts of the tribes of Reuven, Gad and half of Menashe to settle the eastern side of the Jordan River and their pledge to fight in Israel proper for the right to do so. The parshiot of the last two weeks have devoted significant space to describing the borders and territories of Israel and the tribes poised to inhabit them. And yet, precisely during this season, when we read in the Torah about the great promise of the Israelites building a homeland, our tradition bids us to recall the unraveling of that promise and the shattering of the dream. Prof. Leibowitz notes that the dream is fragile, and it is up to us as individuals and as a nation to make sure that we merit the fulfillment of the dream. At the same time, as the Jewish calendar bids us to recall the destruction of Jerusalem and other calamities in our history, our Torah reading remind us of the promise and the hope of building and maintaining a vibrant nation in the Land of Israel. The Jewish calendar and the Torah reading cycle, therefore, provide us with a healthy tension—a dialectic—between recalling destruction and maintaining hope for the futre. Without our hope for the future that things can always get better, we never would have survived as a people. There was never any justification for our suffering and persecution; however, after every dark moment in our history, there was an opportunity to rebuild, even as the bitterness of our suffering has not been forgotten. Dr. Ismar Schorsch, former Chancellor of JTS, writes that our sacred literature was key to our survival. Quoting David Ben-Gurion, he notes: “For 2000 years the Jewish people preserved the Book, even as the Book preserved the people.” Indeed many of the dark moments of our history resulted in the writing and compilation of the most important books of our tradition. The book of Deuteronomy, written as scholars believe in the late 7th century BCE, was a response to the fall of the Northern Kingdom of Israel in 722 BCE. The destruction of the First Temple and the fall of Judah in 586 BCE led to the promulgation of the Torah by Ezra in the fifth century BCE, as the Jewish nation began to reconstitute itself in the land of Israel. The fall of the second Temple in 70 CE spawned the canonization of the entire Tanakh (Hebrew Bible); the Bar Kokhba debacle of 135 CE brought about the editing of the Mishna around the year 200 and paved the way for the further development of Rabbinic Judaism. From the abyss of destruction, arose great creativity. This theme has been repeated throughout Jewish history. The terrible Khmelnitzky pogroms in the Ukraine in the 17th century were followed by the development of Hasidism and new spiritual creativity in Jewish life. Of course, in the 20th century, the calamity of the Shoah was followed by the founding of the State of Israel. We sing in “Hatikvah,” the Israeli national anthem, od lo avdah tikvateinu, our hope was never lost. 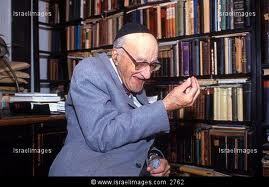 This captures the essence of the resiliency of the Jewish people. Both Leibowitz and Schorsch note in various writings that our observance of Tisha B’Av is much greater than a mourning of the destruction of the Temple. If it were solely about the Temple, Tisha B’Av would be almost irrelevant for a religion that has thrived for 2,000 years without a Temple. 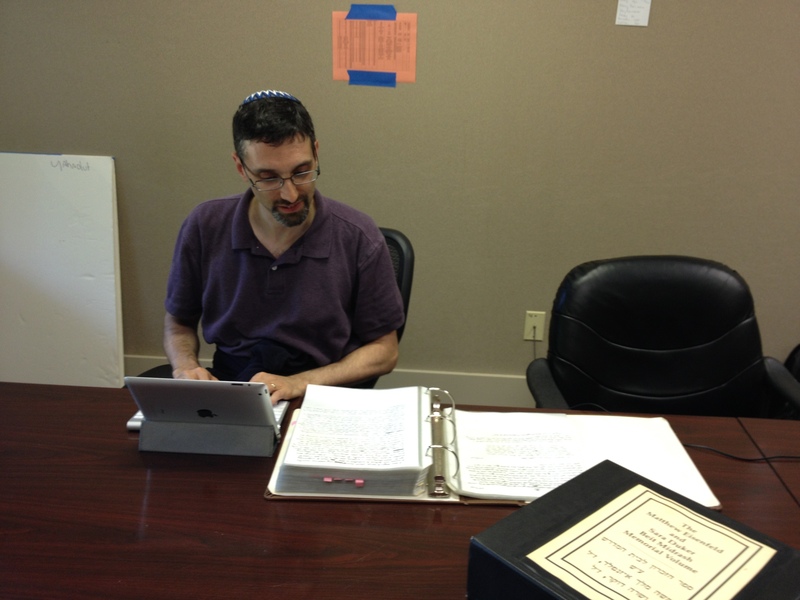 Rather, Tisha B’Av encapsulates our mourning for all of the dark periods in our history. It provides a focal point of catharsis after which we can—indeed must—get on with our lives to continue building, dreaming and creating. On this Shabbat Hazon, we hear the harsh words of Isaiah in the haunting melody of Eicha (Book of Lamenations). We brace ourselves for Tisha B’Av when we mourn so many of the dark periods in our history. And yet, we also read about the Israelites standing me’ever l’Yarden, on the banks of the Jordan River, ready to jump in and begin a new chapter of life. This juxtaposition reminds us that we should not be so distraught over our difficult times that we cannot get on with our lives. We must always strive to create a better future. At the same time, even at the peak of our creativity, we must remind ourselves of how fragile life is so that we may work harder to preserve it. May God give us the strength to meet the challenge of Tisha B’Av and remember that despite the darkest days of our history, we will continue to thrive in our creativity and constant efforts to bring more justice and compassion into the world.